Town Mouse and Country Mouse - Integrated Language Arts Lessons from Aesop. 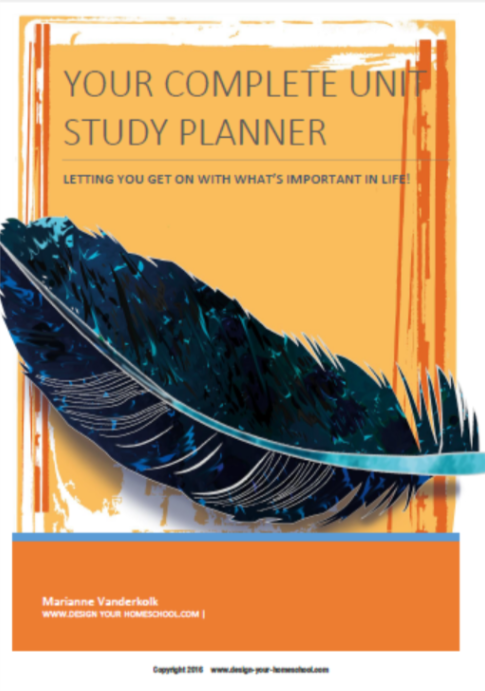 Are you tired of filling up your child's time with meaningless, time-consuming writing assignments? Want to re-capture some of the time just to be together and read a story? That's why I wanted a simple strategy of placing excellent literature in front of my children (not sacrificing the quality) and then combining it with short lessons. Using a fable such as the beautiful tale of the Town Mouse and the Country Mouse - you can help your child to imitate an excellent writing style as well as being creative in writing their own. When you use a fable such as The Town Mouse and Country Mouse, you take the pressure out of deciding 'what to write.' Using the Aesop fable as a base, the child enjoys the fable, examines the style of each sentence and then uses it as a model. This Aesop's Fable e-book contains colourful bordered illustrations, lined pages, handwriting practice sheets and the fable ready to be traced either in print or cursive writing. Aesop's Fables can easily be used as a base of a language arts lesson plan to incorporate handwriting, spelling, techniques, grammar, plot summary, characterization and punctuation. 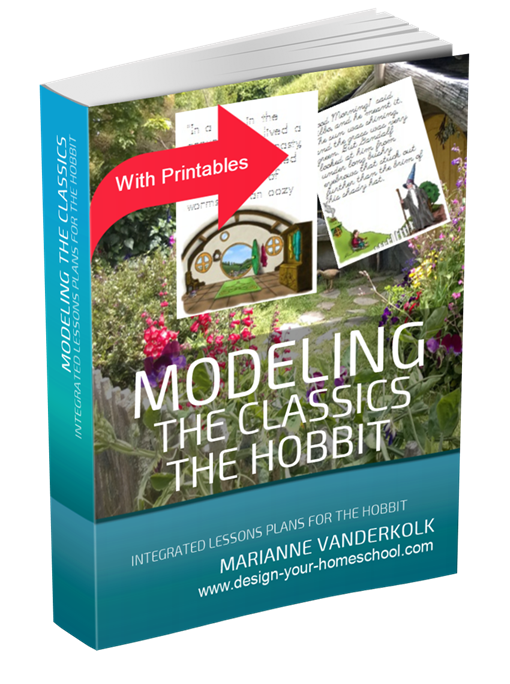 The step by step approach is outlined here: Create a homeschool language arts lesson plan based on a Fable. This E-book is designed to help you create an integrated approach to language arts using the fable, The Town Mouse and Country Mouse. 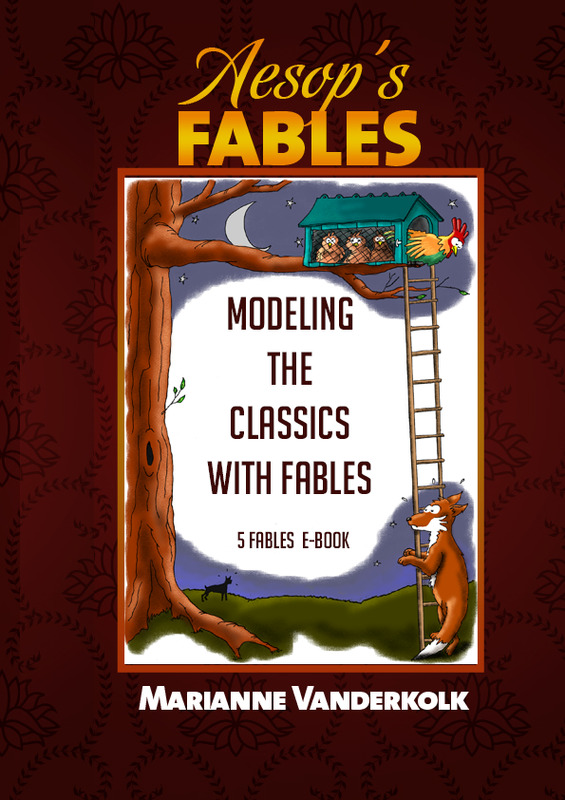 Fables are an excellent model to bring out story elements and to understand the nature of storytelling in a miniature way. Read more about Aesop's Fables and how their concise nature can be beneficial in planning an integrated language arts lesson plan. 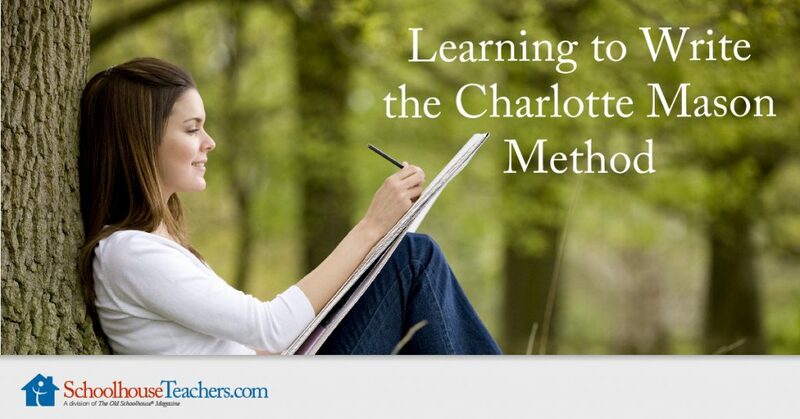 bring out the elements of the fable and help the child identify the writing techniques found in the fable. 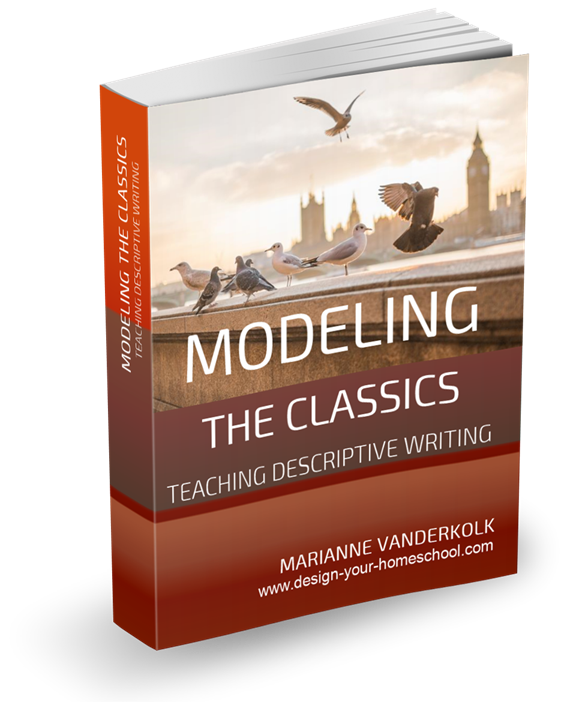 teach descriptive writing based on the model of any fable. Print and cursive handwriting printable which your child can trace over or write on to the illustrated copy of the fable. 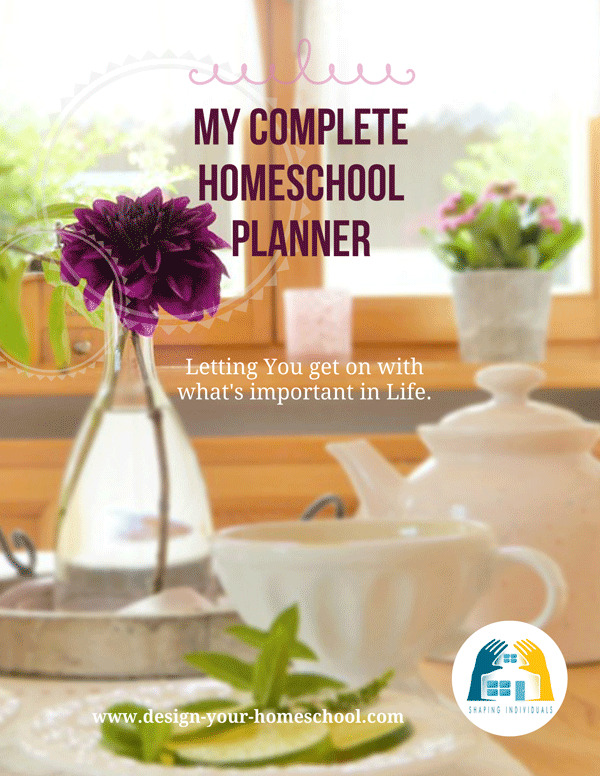 Great for the homeschooling family with multiple ages and differing stages and abilities. Beautiful illustrations of the Fable. Pages with a coloured illustrated border. Pages with black and white illustrated border for your child to colour in. Story Map graphic organizer to outline the plot. 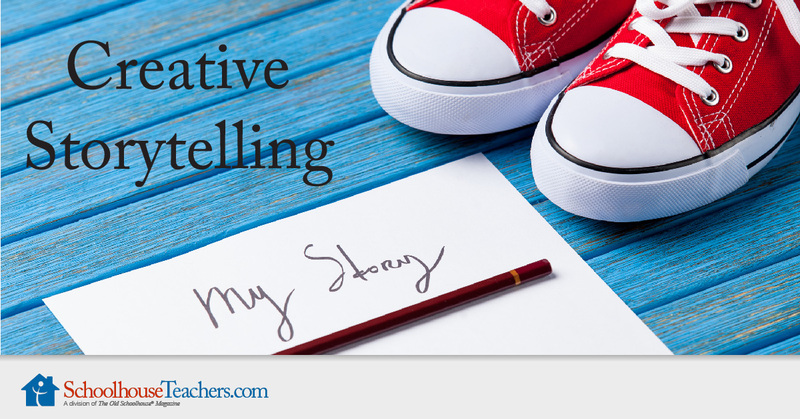 Extra information on Descriptive Writing and useful Graphic Organizers to help with the homeschool language arts lesson. 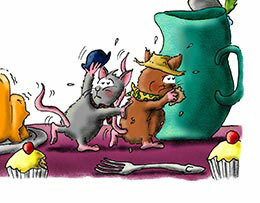 Download The Town Mouse and the Country Mouse E-book. 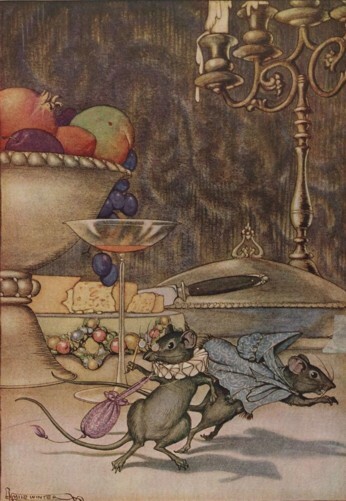 No sooner said than done: the two mice set off for the town and arrived at the Town Mouse's residence late at night. "You will want some refreshment after our long journey," said the polite Town Mouse, and took his friend into the grand dining-room. There they found the remains of a fine feast, and soon the two mice were eating up jellies and cakes and all that was nice. Suddenly they heard growling and barking. "What is that?" said the Country Mouse. "It is only the dogs of the house," answered the other. "Only!" said the Country Mouse. “I do not like that music at my dinner." Just at that moment the door flew open, in came two huge mastiffs, and the two mice had to scamper down and run off. "Good-bye, Cousin," said the Country Mouse, "What! Going so soon?" said the other.